One can purchase builder new condos at pre-construction stage, during construction, or after completion. You may also be able to buy an assignment condo from someone else who bought a unit there. 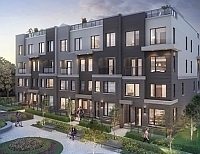 While you can go direct to the builder to buy a new condo, it makes prudent sense to buy with a VIP Realtor Team, as it comes at no extra cost to you, but you stand to gain a lot by working with a Realtor to purchase builder new condos. 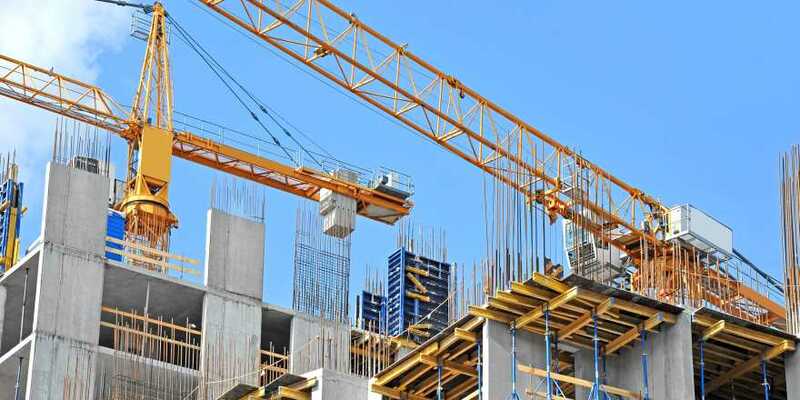 If you are user buyer (someone who will live in the unit), then you will see more tenants in the building, as there are always more investors than users in the builder new condo market. Over the years, building user ratio moves up as investors move on after selling their units to other investors or users. Some new buildings disappoint in terms of quailty and workmanship. 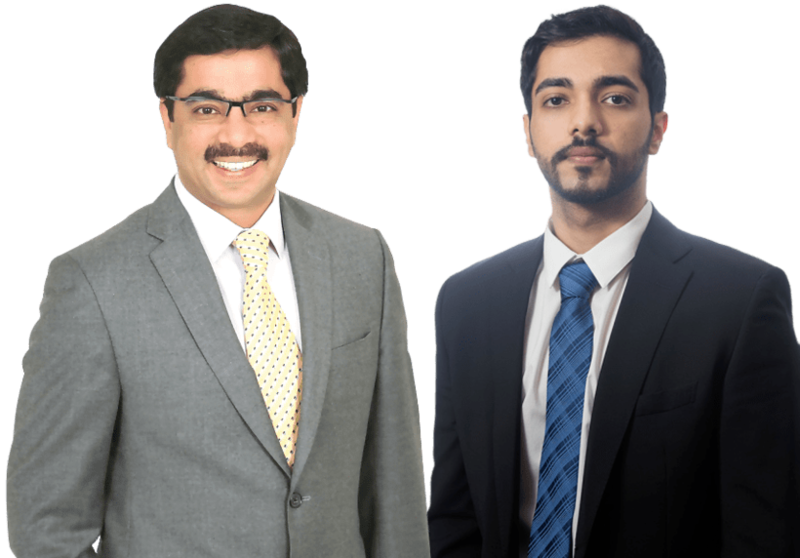 As a condo focused realtor team, Team Kalia works for you and not for the builder. When you buy your builder new condo with us, we work for you and with you every step of the way, right from selecting the right new condo project in Mississauga or Toronto, best suite and suite selection. As VIP realtors with many builders, we help you comparison shop from the available new builder condo inventory. You will also get access to having the first pick at builder suites, exclusive terms, incentives and low prices at pre-construction stage. We put you in touch with lawyers who specialize in builder new condominiums. The lawyer will go through builder disclosure statements and your agreement of purchase and sale to help ensure that your interest is well protected. Based on lawyer recommendation, we negotiate additional terms with the builder, as necessary, to protect your interest. When you are buying a new condo for investment purposes, we help you with leasing your new condo suite and finding you good tenants. Leasing to good tenants is very crucial and smart investors work with condo expert local realtors, when it comes to taking care of their investment. Builder new condos special promo for Buyers! When you buy your pre-construction condo at any new condo development in Mississauga, we throw in a good tenant for free, at our cost, the very first time you use our services to rent condo in Mississauga or Toronto. This offer cannot be combined with any other promotion by our team. NEW! KEYSTONE CONDOS BY KANEFF. CONTACT TEAM KALIA TODAY! Approx Price Per Sq Ft: Approx. $800 p.s.f. Keystone Condos are a set of two towers by Kaneff. Team Kalia is one of the VIP Broker teams for this project. CALL US for Keystone Condos Building 1 (West Tower) VIP Prices, Floor Plans & Incentives. Located near the Cooksville Creek, Keystone condos will provide its residents easy access to the best of City Centre and Hurontario neighbourhoods. M 3 CONDOS AT M CITY. FEW UNITS STILL AVAILABLE - CONTACT TEAM KALIA TODAY! Builder: Rogers Real Estate Development Ltd.
M 3 or the 3rd tower at M City will be the tallest tower in Mississauga at 81-storeys high. M City is a massive 15 acre development with 10 towers to be built over next 10 to 15 years. Team Kalia is one of the VIP Broker teams for this project. As a preferred client, you will receive special Terms and Prices from the builder, when you buy with us. Current Status: Pre-Construction. Launch date to be Annouced. NEW! Square One Condos - Edge Tower 2. 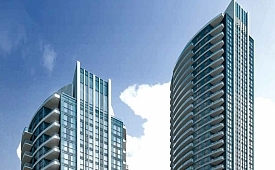 Edge Towers will offer three condo tower in the Square One area of Mississauga. Tower 2 is now in pre-construction stage. Edge Towers are among one of the last condo developments in the Square One area. 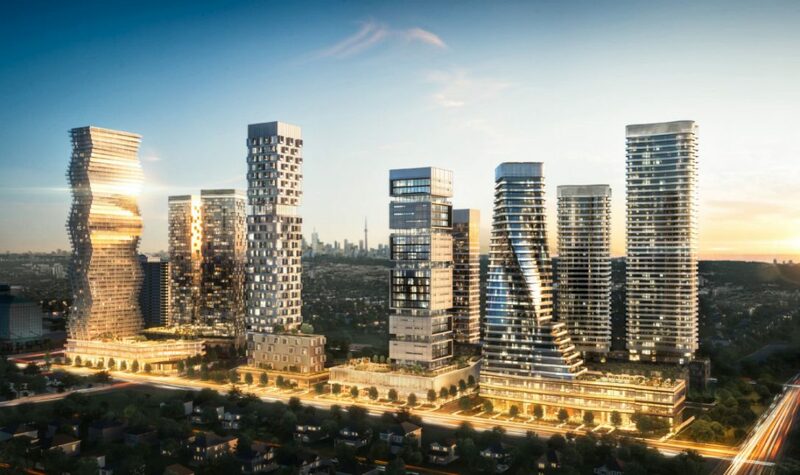 Edge Towers will be steps from the future Hurontario LRT project, which is set to be ready around the same time. The towers will offer fantastic amenities & low maintenance fee. Contact Team Kalia for VIP Prices and Terms. The Way Urban Towns Erin Mills will offer 2-storey stacked townhouses in the highly reputable neighbourhood of Erin Mills in Mississauga. This townhome comples will be located near the corner of Erin Mills Parkway and The Collegeway. There is a choice of 2-3 bedroom layouts with underground parking. Sizes vary from 988 sq ft – 1340 sq ft. from from Each townhome includes either a 370 sq. ft. expansive rooftop patio or spacious garden terrace. 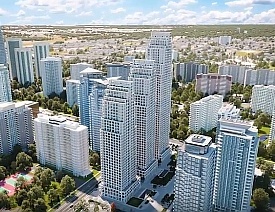 M City condos is a massive 15 acre development with 10 towers to be built over next 10 to 15 years. M City's first tower is proposed to be a 60 storey high tower with 700+ unts. 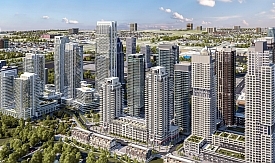 It will be the tallest condo tower in Mississauga. VIP sales will start sometime in Feb/ March 2017. Amit is a VIP Broker for this project. Contact his team today to receive a free buyer info session on the project. As a preferred client, you will receive special Terms and Prices from the builder, when you buy with us. 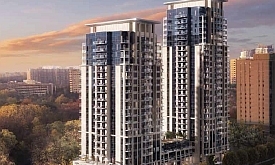 Perla Condos (two towers) are part of the 10 towers at Pinnacle Uptown project. Two recent towers at this community include Crystal Condos and Amber Condos. Suite sizes to range from 575 to 983 sq ft. Perla promises top quality interiors and benefits from the great location of Hurontario and Eglinton. Close proximity with downtown Mississauga City Centre and access to great transit options, including the upcoming Hurontario LRT, makes this a unique builder new condo buying opportunity. Please note that the above approximate prices are as made available in 2019, and may vary at the exact time you are looking. There is always a floor premium on top of the prices for almost all builder condos. Builder also keeps on changing or increasing the prices until the project is sold out. For the latest prices, and best builder new or resale availability & deals, please contact Team Kalia. Register for Builder New Condo VIP Events Today!